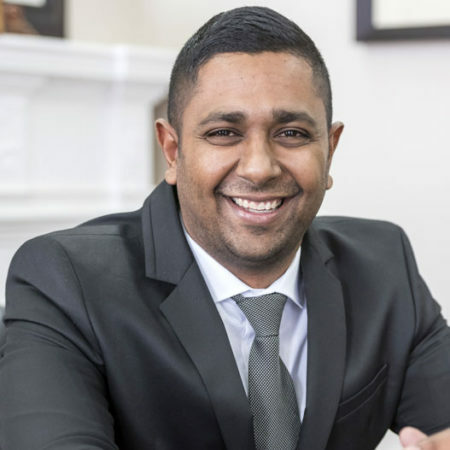 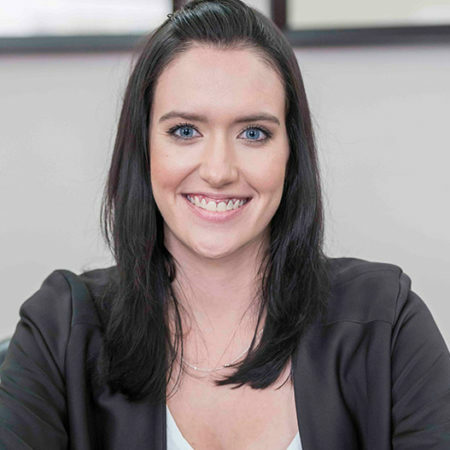 Sandy Leigh Scholtz – Senior Associate – Goldberg & de Villiers Inc.
Sandy completed her LLB degree at the former University of Port Elizabeth (now the Nelson Mandela University) and was admitted as an Attorney and Notary Public in 2005. 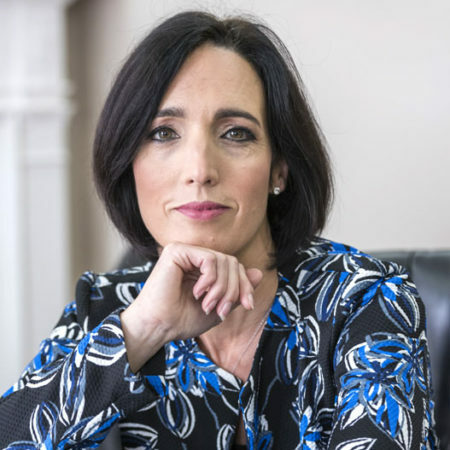 She served her articles of clerkship at a well reputed law firm in Port Elizabeth where she was promoted and practiced as an associate specialising in litigation before immigrating to the United Kingdom in 2008. 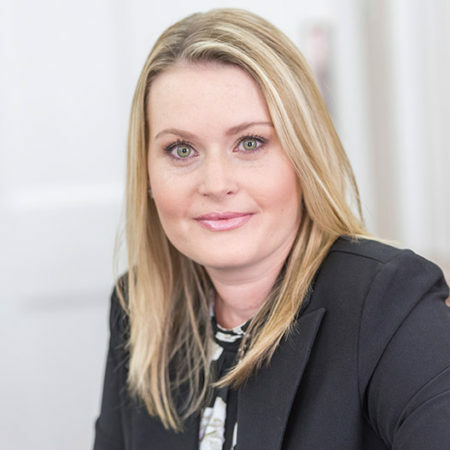 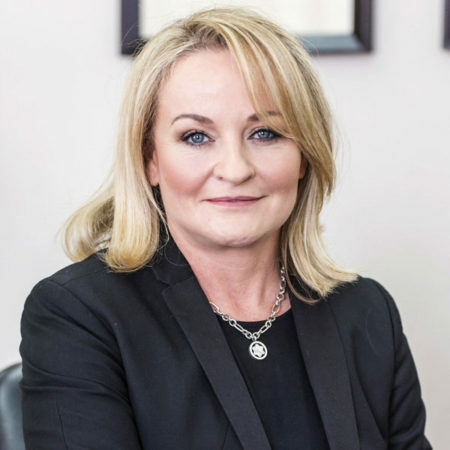 Sandy returned to South Africa in 2009 when she re-joined the same firm specialising in commercial, corporate, notarial and trust law. 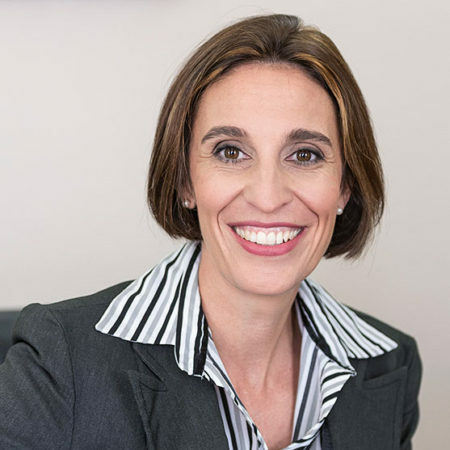 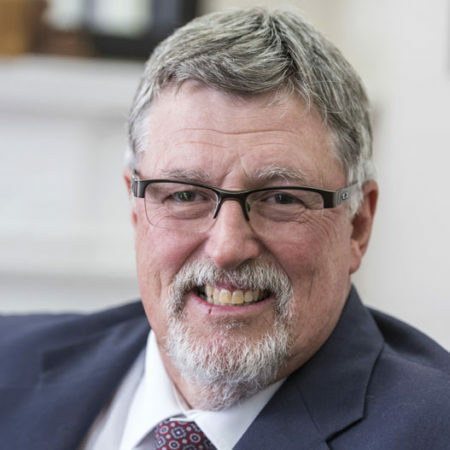 Sandy joined the Goldberg and De Villiers team in 2015 as a Senior Associate in the Corporate and Commercial Department and now heads the firm’s Recoveries Department.